Rose Hedgehog!. my character Rose hedgehog!. 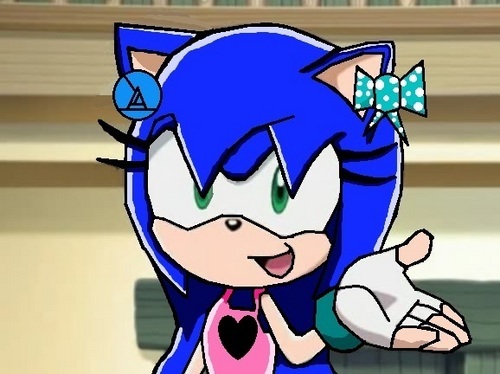 Wallpaper and background images in the Sonic girl Fan characters club tagged: girl hedgehog rose.